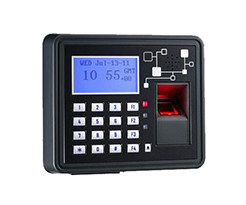 TDE Security Solutions provides Time Attendance system which are versatile and programmed to suit Singapore working environment. 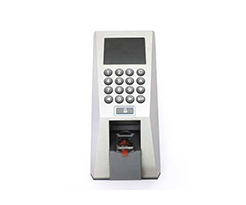 The Time Attendance system can be customized according to our Singapore clients requirements.Fingerprint system plays important role to record employees IN & OUT timing for attendance & overtime calculation. 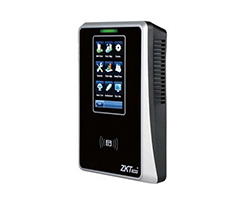 In Singapore , TDE Security Solutions have implemented fingerprint readers which are fully tested and performing very well in Singapore major Construction, Marine, Engineering & Manufacturing industries. 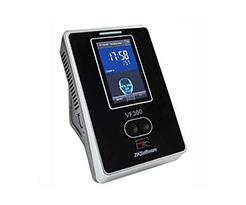 To read the employee’s difficult fingers which is usually dirty, oily and some employees even have sweaty & dry fingers in natural , our fingerprint access systems are built-in with high quality optical sensors which can read wet, dry, cut & swelled fingers. 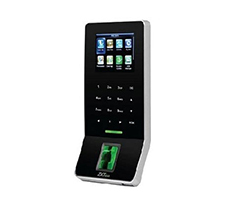 · You can’t guess a fingerprint pattern like you can guess a password. 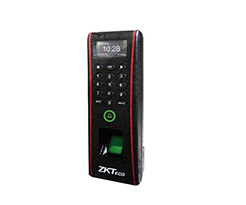 · You can’t misplace your fingerprint, like you can misplace an access card. · You can’t forget your fingerprints like you can forget a password.